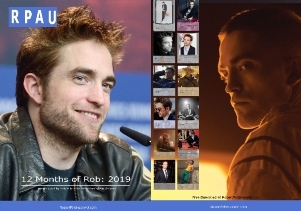 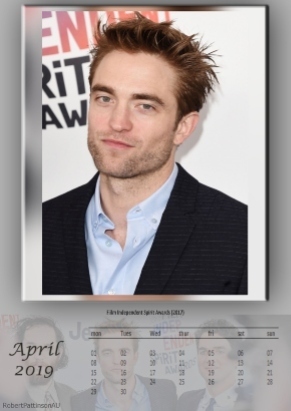 RTVE (Spain) has provided this report for High Life, plus some interviews with Claire Denis, Rob and Juliette Binoche. 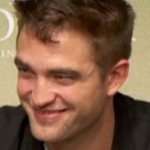 Although it’s dubbed you can still faintly hear what Rob is saying during the interview from San Sebastian. 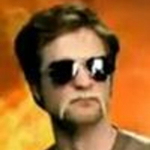 Also there’s some new footage from the film.